The West Coast expansion continues for the North American Soccer League. Monday, it was announced that San Diego would be joining the league for the 2018 season. 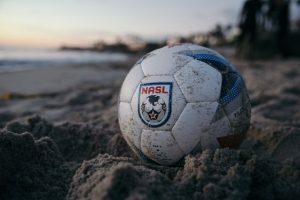 This gives the league three franchises on the West Coast, with the San Francisco Deltas currently in their inaugural season and an Orange County club, also beginning play next year. San Diego’s ownership group is backed by an ownership group that includes four European soccer players: Demba Ba (Shanghai Shenhua), Eden Hazard (Chelsea), Yohan Cabaye (Crystal Palace) and Moussa Sow (Fenerbahce). San Diego resident and businessman Bob Watkins will serve as club president. “Success is our goal, with the club, with the community, with everything that we do,” Ba said in a statement. “One of our goals is to sign players who have a strong passion for the game, who are competitive and love to win. 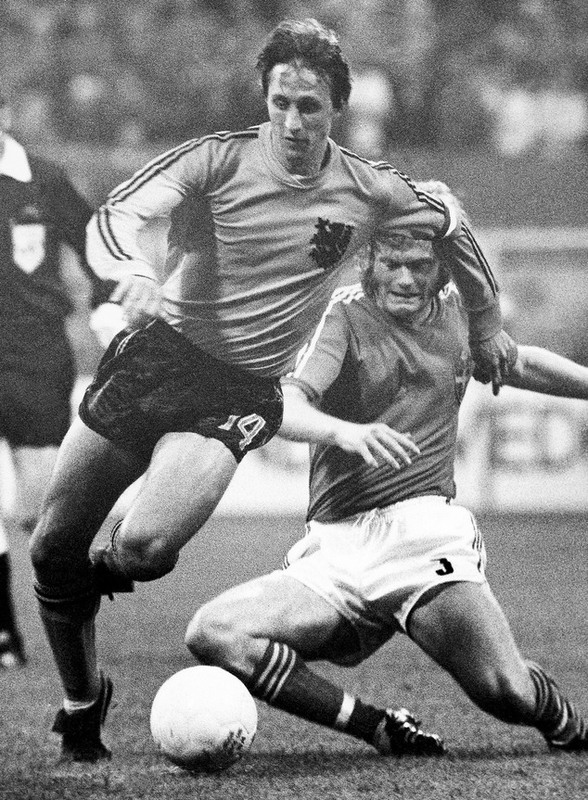 Johann Cruyff, who spent one season with the North American Soccer League’s LA Aztecs in 1979, and was known as the star of perhaps the best national team never to win a World Cup in the 1970s — the Netherlands — has died at age 68. A heavy smoker in his younger days, Cruyff lost a long battle against lung cancer. Aztecs attendance peaked during Cruyff’s long year with the club, according to the Aztecs Wikipedia entry. Cruyff was part of the versatile Dutch team that prompted the term total football, such was their silky teamwork, and starred for manager Rinus Michels in a starting XI that included such greats as Johan Neeskens (his son, John Neeskens, just joined LA Galaxy II) Johnny Rep and Rob Rensenbrink. Tributes, reaction and video after the jump. No, not the German rock band, the NASL club. Former LA Galaxy midfielder-defender Bryan Jordan, 27, joins the NASL San Antonio Scorpions after being released by the Galaxy at the end of last year. The Galaxy have officially signed rookie defender Kofi Opare, a second round draft via Michigan out of Ghana. This was a formality; the Galaxy were awaiting paperwork. Diamond Bar’s Alex Morgan was on target today for the U.S. Women’s National Team.